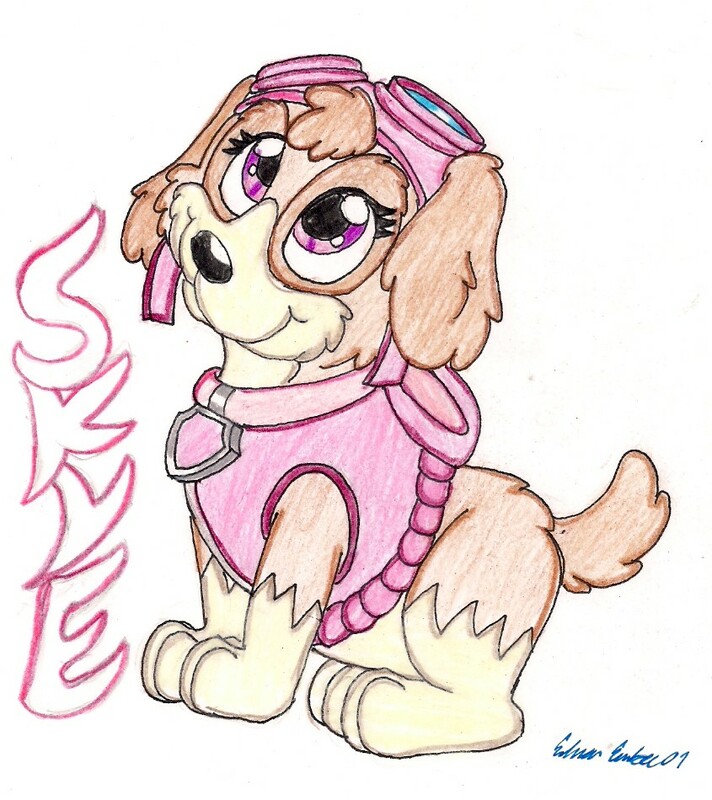 didn't have nothing else to draw last night so I try to draw for the first time this pup named Skye which happens to be my friend's favorite character from the show "PAW Patrol"
Rare to see traditional style art these days. Rare to see traditional style art these days. Nicely done...she looks adorable.